We are a small, family owned business located in beautiful Ft. Walton Beach, Florida. 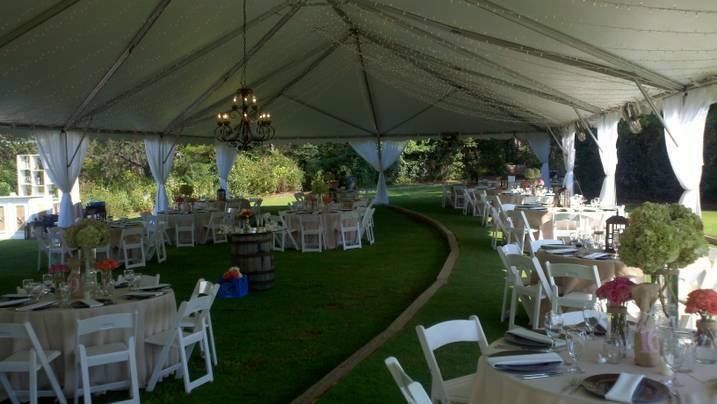 We are dedicated to making every event special, regardless of size or location! 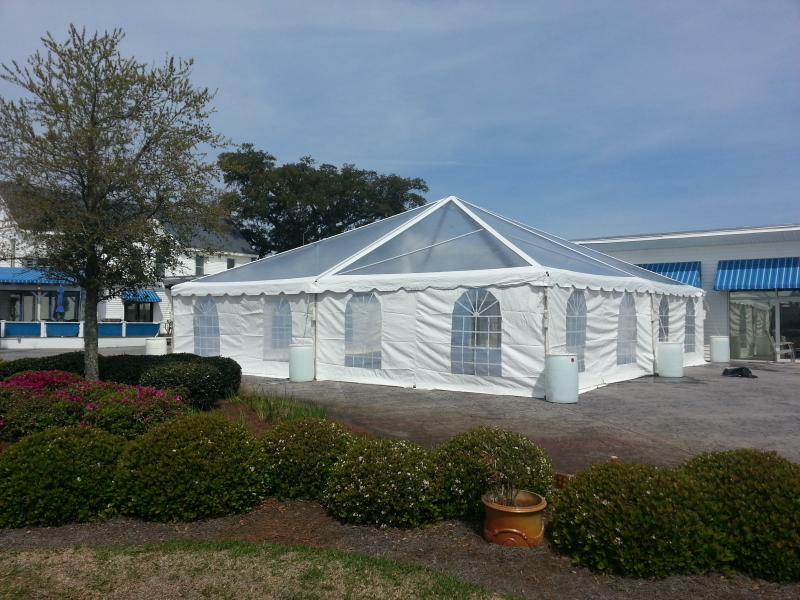 We take pride in the quality of our equiment and our dedication to excellent customer service. 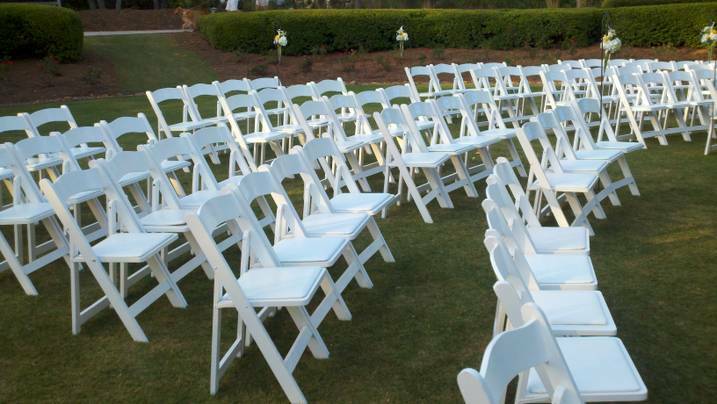 You will not be disappointed if you allow us the opportunity to assist with your special event! Contact us for all of your upcoming rental needs. The website is a work in progress and will change and grow as we do...check back with us from time to time.